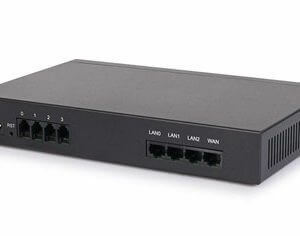 SMG1000 Analog Gateways allows for a well-planned. 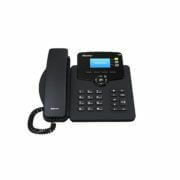 new VoIP access and applications. 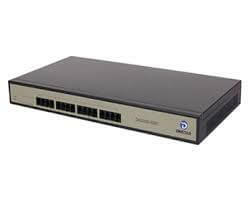 Connected between a PBX or a Analog and a LAN. 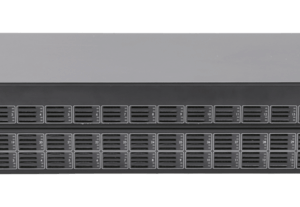 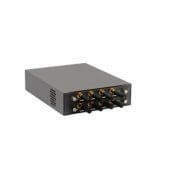 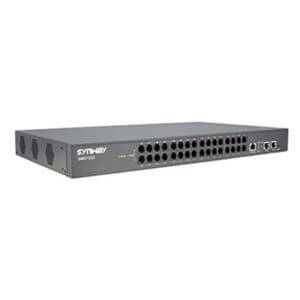 SMG1000 Gateways convert analog PSTN messages into a format suitable for transmission over standard IP networks. 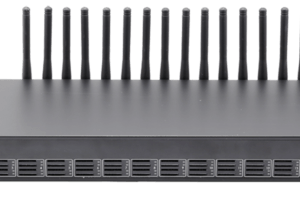 8 FXS + 8 FXO G.711A/U law, G.723.1, G.729A/B,Echo cancellation, IP Trunk, IPv4, IPv6, WEB telnet configuration. 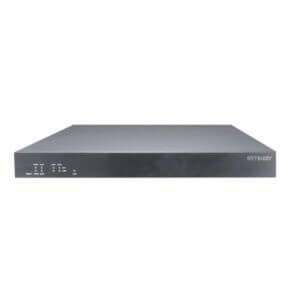 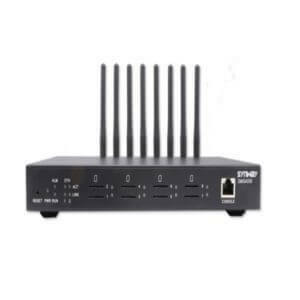 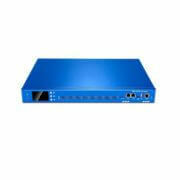 Synway SMG4008 series GSM/CDMA VoIP Gateway is a multi-functional product used to efficiently realize the smooth transition between mobile and VoIP network. 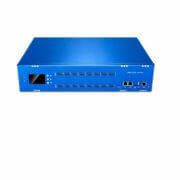 Different from SMG2000/3000 series, SMG4000 adds more software features and adopts new hardware structure design. 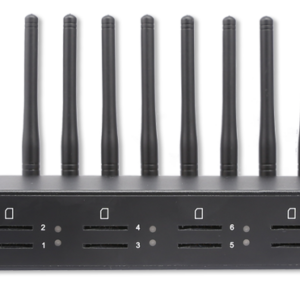 With new pop-up SIM card slot, users are able to change SIM card easily.